Beginning in March 2014, the two government-owned zoos in Costa Rica will be closed. The country is known for prioritizing environmental conservation, and zoo closures are a major step that animal rights and environmental advocates have been supporting worldwide for years. 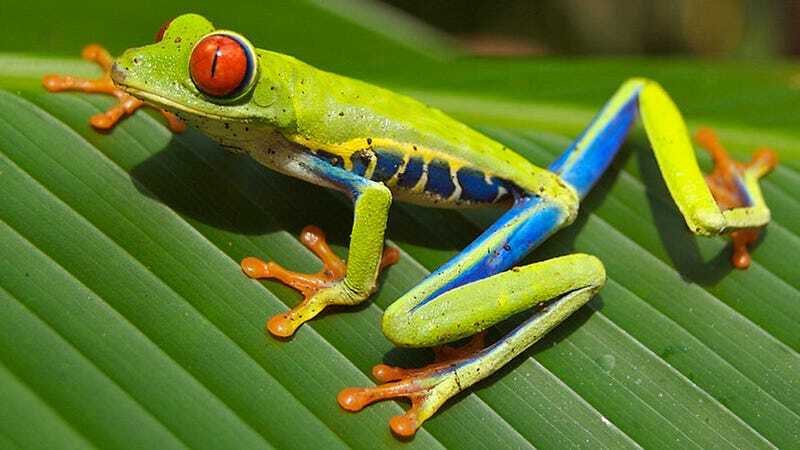 And Costa Rica really doesn't need artificial diversity given that the country houses 500,000 species of organisms, or four percent of all known species.